HURRY! 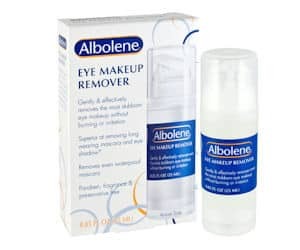 Snag Your FREE Sample of Albolene Eye Makeup Remover! Do you enjoy wearing makeup, but hate trying to scrub it off at the end of the day? Water and regular face soap just don’t cut it when it comes time to remove your makeup. Instead, you need a good makeup remover such as Albolene! Right now, you can get your own FREE sample of this awesome makeup remover. Getting your sample in the mail is so simple. All you have to do is visit this website and scroll down to complete the form. Then, fill out the form and submit your request. 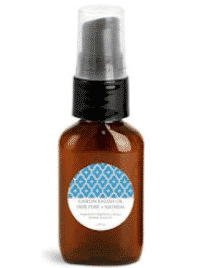 You should receive your Albolene eye makeup remover sample within several weeks! When you redeem the coupon, you will receive a 15-ounce bottle of the hair color product! 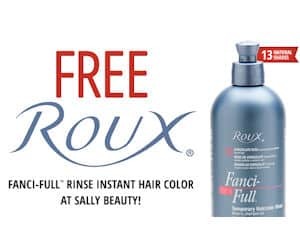 This Roux Fanci-Full hair care product contains no ammonia or peroxide. 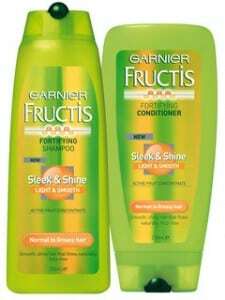 Using this product will not cause brassiness and does not damage your hair. Remember, you must redeem this freebie coupon on or before Wednesday, May 31. 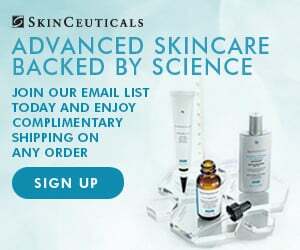 Check Out This Awesome Skin Care Freebie Sample Offer! Do you struggle with dry, cracked, flaky, and itchy skin? If so, you may like this freebie skin care sample from Orglamix! This Orglamix skin care product helps resolve your skin issues without utilizing harsh or unnatural chemicals or products. To get your skin care sample, you just have to fill out a brief form that will enable you to request this freebie. After the form has been submitted, you will receive your FREE sample in the mail within several weeks. Give it a try and see if you like this Orglamix skin care product before you buy it! 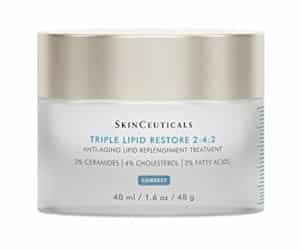 People Are Going CRAZY Over This Skincare Freebie! Find Out Why! ‘Awesome freebie alert!!! 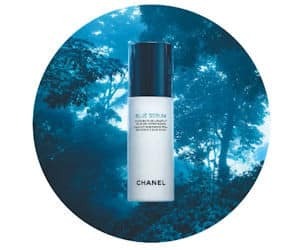 Right now, you can get a FREE sample of Chanel Blue serum skincare from Chanel! This is a very hot freebie offer that people are excited about. This magical skin serum enhances the look and appearance of your facial skin. To get your freebie right in your mailbox, all you have to do is click on the ‘sign up’ button on their Facebook page. Then, a pop up will appear on the screen prompting you to complete a brief survey. Fill out the form and you will receive your freebie within 8 to 10 weeks! Hurry, this freebie will undoubtedly disappear quickly! 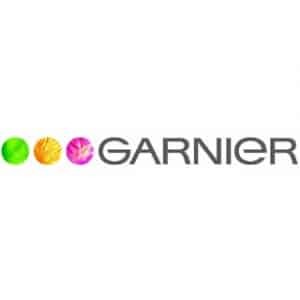 Don’t You Deserve To Treat Yourself To This Free Garnier Sample?? Do you struggle with dry, dull winter hair? If so, you are not alone! Many people are unsatisfied with their hair, especially during the winter months. 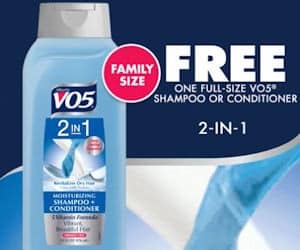 The good news is that spring is here, and so is this awesome freebie offer from Garnier Fructis! Right now, you can take advantage of their awesome freebie offer for a sample packet of Garnier Sleek and Shine shampoo and conditioner! This specially formulated hair product restores shine and moisture back into your hair when it needs it the most. To get your freebie, complete a brief sample request form. You can expect to receive your shampoo and conditioner in the mail within 4 to 6 weeks. Restore Years Worth of Moisture & Vitality With La Roche-Posay Tolereine Cream! Do you struggle with dry, itchy, and dull skin? If you do, you will want to check out this sample offer that is currently available from La Roche-Posay Tolereine! 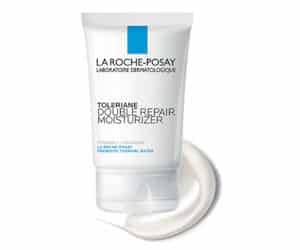 If you hurry, you can get a FREE sample of La Roche-Posay Tolereine repair moisturizer. This incredible moisturizer sample will restore the moisture and vitality to your skin. You will be amazed at how much healthier your skin looks and how much softer and smoother it feels after you apply La Roche-Posay Tolereine repair moisturizer to your face! This sample offer is limited to the first 30,000 people who request it, so don’t delay! Get your freebie!